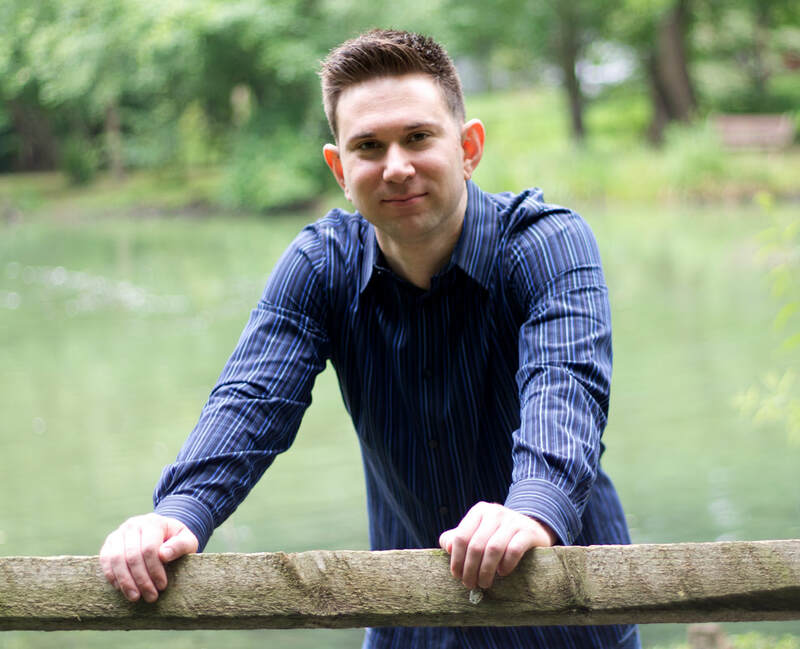 Benjamin Cerniglia is a Licensed Professional Counselor (LPC), National Certified Counselor (NCC), and Certified Psychiatric Rehabilitation Practitioner (CPRP), as well as founder and owner of Beautiful Victory Counseling, LLC. At BVC, Ben offers individual, couples, and group therapies. Currently, he is enrolled in a Ph.D. program at Eastern University focused on marriage and family therapy. At Beautiful Victory Counseling, LLC, there is an emphasis on seeking and finding transformation to improve your everyday lifestyle. For three years, Ben practiced as a master's level therapist in a residential setting. He worked with residents who have a primary diagnosis of schizophrenia/schizoaffective disorder. In this position, Ben learned about what it means to have a recovery-oriented practice where clients are given the opportunity to take the driver’s seat in their therapy. This involved supporting clients by creating measurable goals catered to their needs and personal desires. By implementing the recovery model, clients are able to work in collaboration with their therapist, which gives them a greater sense of freedom to make decisions about their own lives. Thank you for considering Beautiful Victory Counseling!